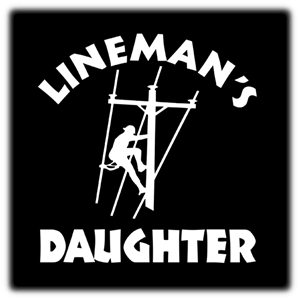 Oh how girls love their Dad! A white vinyl decal that is just for you. It is approximatley 6" in diameter. They apply to the outside of the glass. 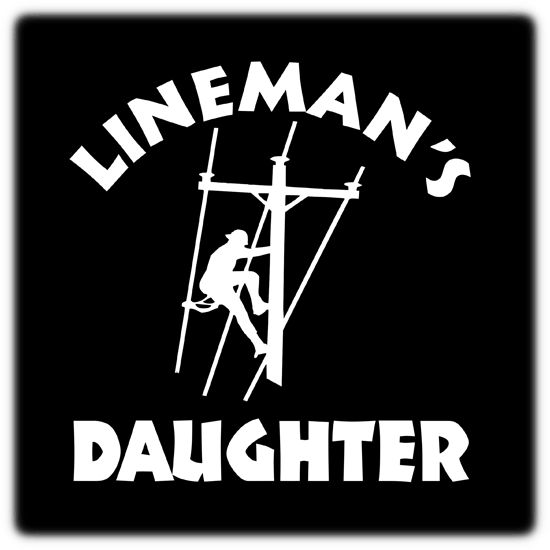 Show your pride of your Lineman Dad by placing this on the window of your vehicle. .